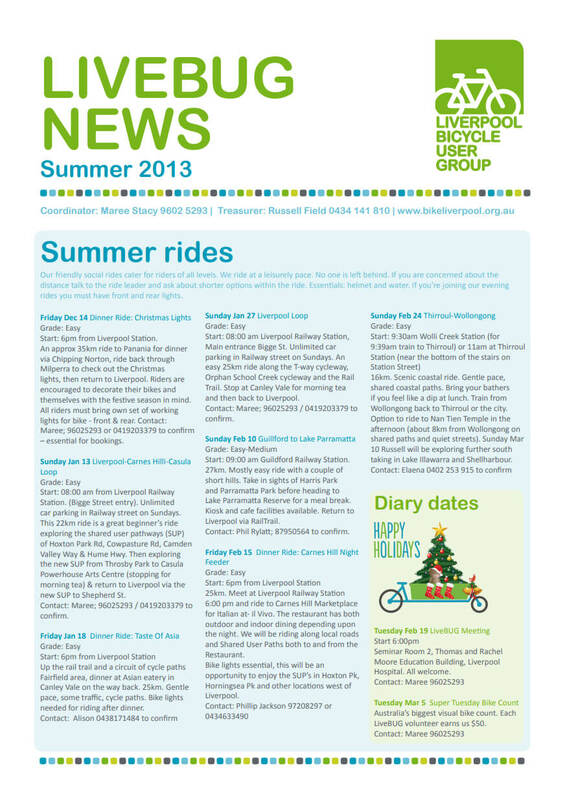 Our quarterly newsletter for Summer 2013 has been published. 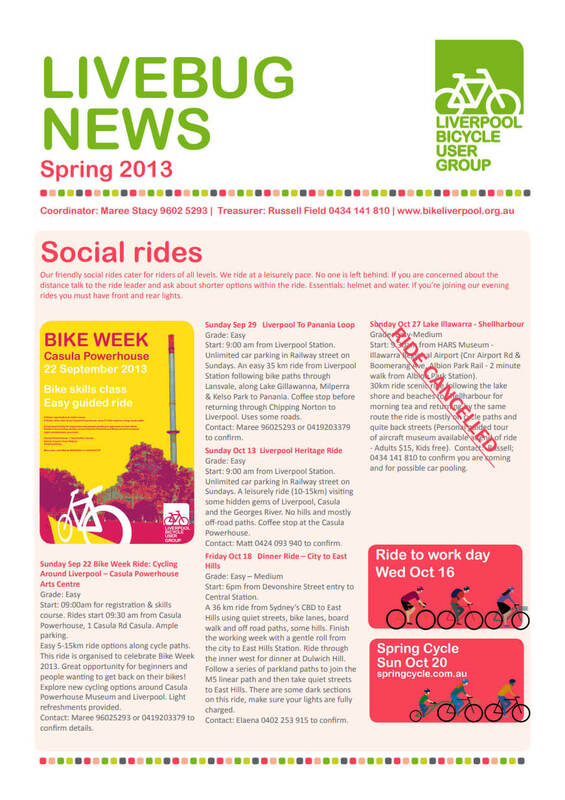 Our quarterly newsletter for Spring 2013 has been published. 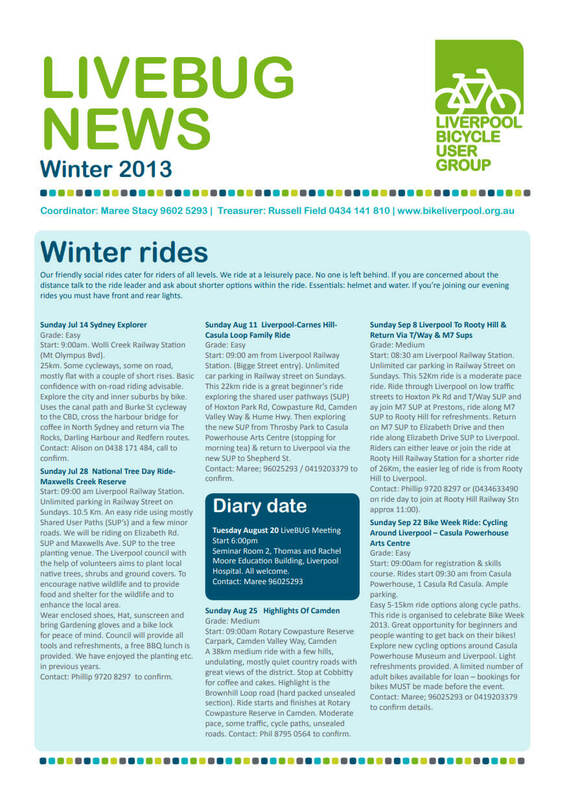 Our quarterly newsletter for Winter 2013 has been published. 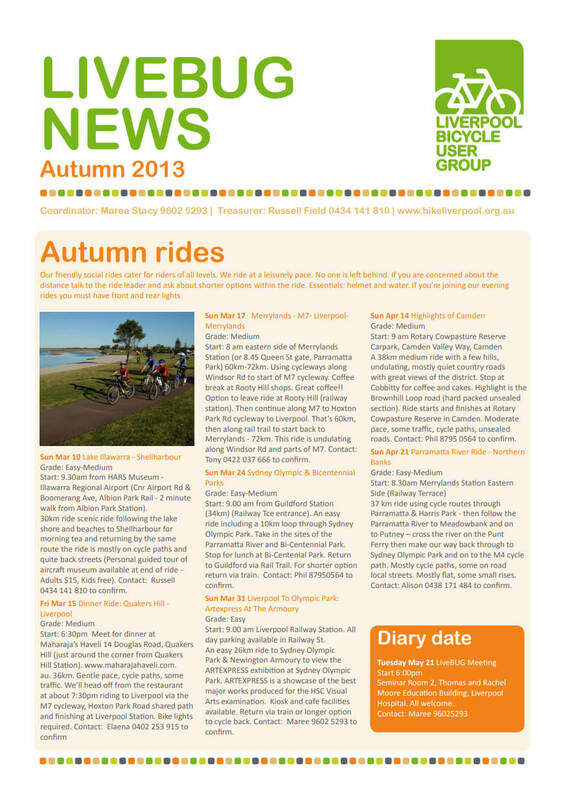 Our quarterly newsletter for Autumn 2013 has been published. Error: Error validating access token: Session has expired on Wednesday, 06-Feb-19 02:49:57 PST. The current time is Friday, 26-Apr-19 02:38:28 PDT.